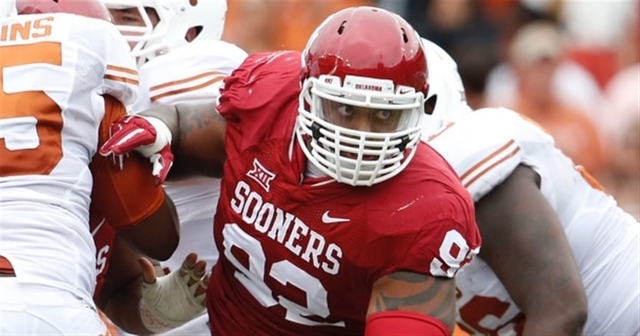 Oklahoma defensive tackle Matt Romar missed much of fall camp in concussion protocol. When the OU depth chart was released Monday, Romar was listed behind Jordan Wade, but coach Bob Stoops said OU was still deciding whether Romar would play. Tuesday, OU defensive coordinator Mike Stoops announced Romar will indeed be ready to go.